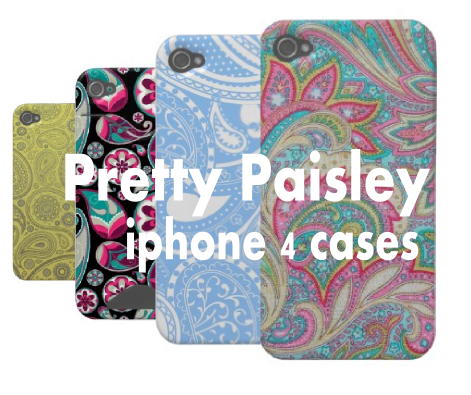 Paisley iphone cases - Oh So Girly! 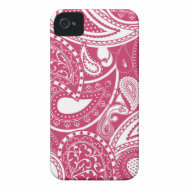 I wanted to share with you some pretty paisley iphone cases that I recently discovered on Zazzle. Thanks for including our paisley iPhone case. :-) Lovely blog!